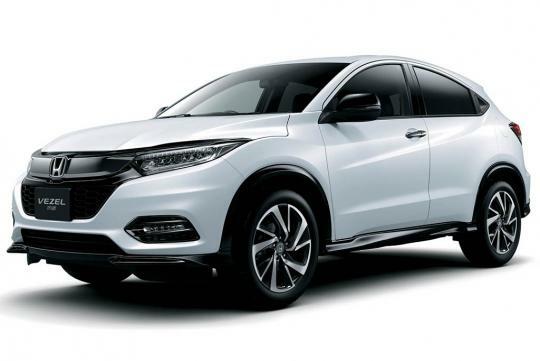 Honda has refreshed its small crossover, the Vezel. Released recently in Japan, the car looks the most different from the front. Featuring a new grill and new headlights, the front bumper also gets a new look. 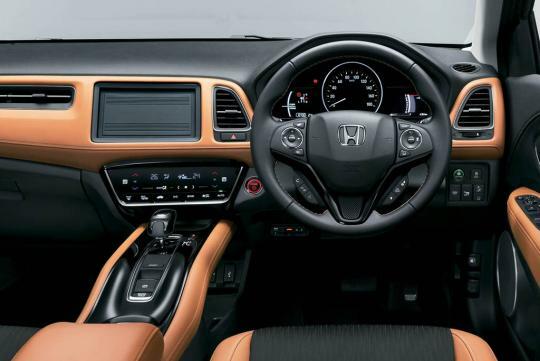 Changes on the inside are less significant, with the obvious changes being the new colour trims for the seats and a new infotainment system. 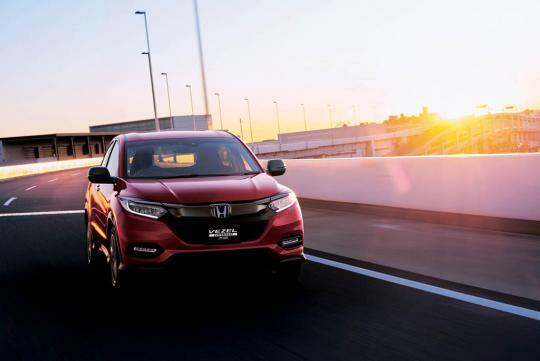 Mechanically, Honda has retuned the hybrid powertrain, and redesigned the brake pedal mechanism for better brake feel. It has also tried making the car quieter on the road thanks to a new fuel pump and improved insulation. The latest Sensing suite of driver assistance is also now standard across the entire model range. 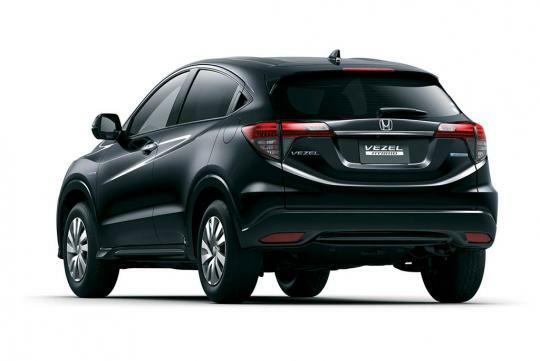 Honda Japan expects 5,000 Vezels to be sold each month in its home market. The front looks good as it. It's the rear lights cluster that looks tired and needs a revamp.